At Westwood Primary School the children are given the opportunity to read a mixture of books including; fiction, non-fiction and poetry. The books the children bring home are suitable for their reading ability. We do not follow one particular scheme and we use a mixture of 'real books' and scheme books. Scheme books that we use include Oxford Reading Tree, Cambridge Big Cats, Big Cat Phonics, Songbird Phonics, Rigby Star, Treetops, Project X and Fireflies. These books support the way the children are taught to read, through a phonetic approach. 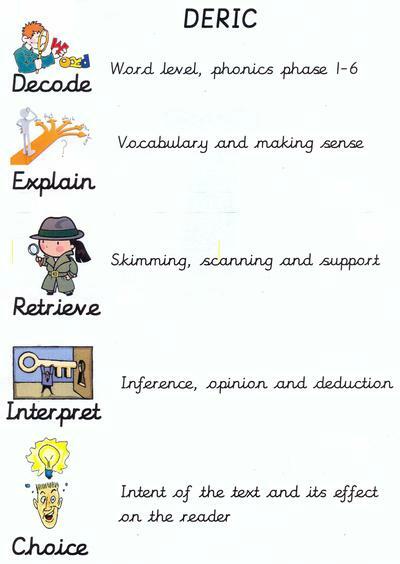 The books are written with a mix of high frequency and decodable words to develop a range of reading strategies. When the children have progressed through the colour coded levels, they move onto ‘free readers’ (real, non-scheme books, suitable for their age). Children in Reception and Key Stage One follow the synthetic phonics approach using the ‘Letters and Sounds’ programme. The children take part in fun and engaging daily phonic sessions. The Letters and Sounds programme is developed into six phases, with each phase building on the previous learning. These active sessions ensure all children are developing their ability to read and spell words. They learn to use their phonic knowledge for reading and writing activities and in their independent play. At Westwood, the expectation is that all children in the school will read at home to an adult daily. A child’s reading development benefits greatly when they read and answer questions about their book every day. It is just as important that the children understand what they are reading, as well as being able to read the words. Examples of questions for KS1 and KS2 were attached to the most recent curriculum newsletter are available on the school website. Please take time to sign your child’s reading diary every time they have read at home. Finally, we encourage children to read other types of books alongside the school books that are sent home. Reading high-quality books is the best way to encourage a love of reading. How do we teach Reading at Westwood? All of the teaching is underpinned by strong Assessment for Learning and on going daily, weekly, monthly half termly tracking and Gaps analysis.